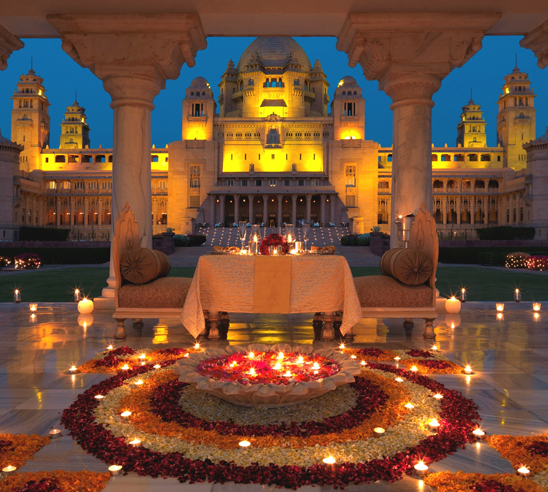 Are you ready to discover the most memorable Journey in India? Here is a selection of the best Holiday ideas for exploring , relaxing, partying or simply learning . 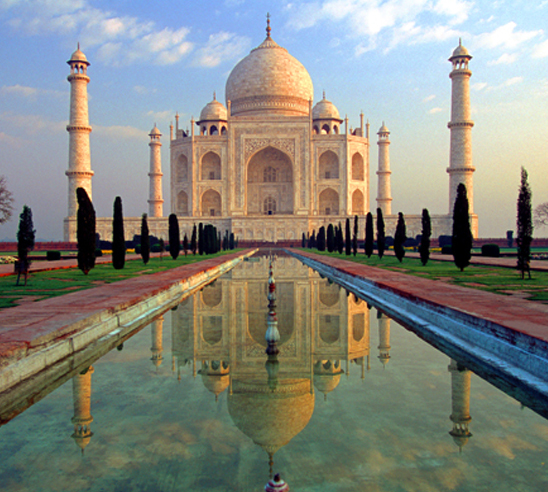 Discover the top trip ideas in India with Ancient India Travels. 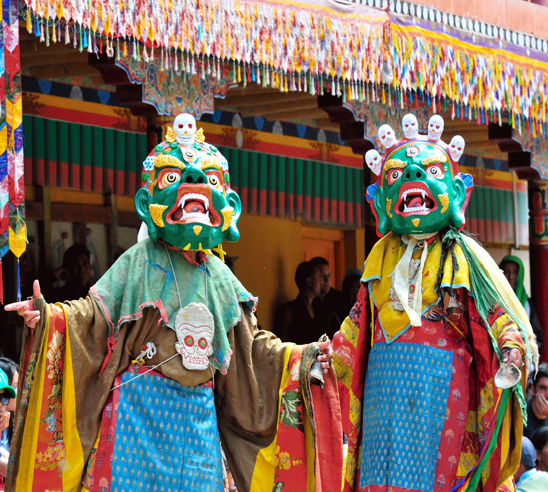 With over executing 20 New Cultural Trips every year. 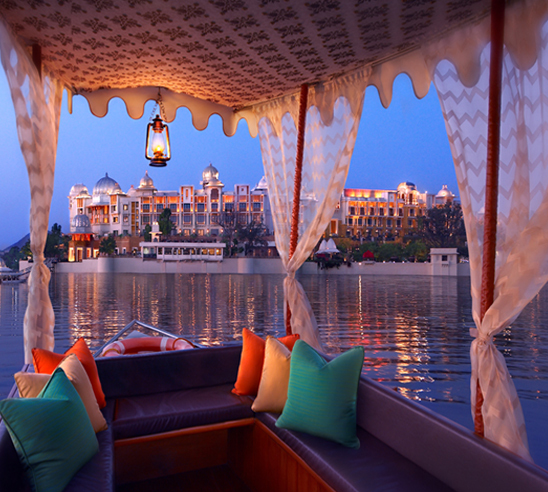 Our itineraries cover every aspect of the Indian culture, arts, heritage, traditions, luxury, festivals, music, fine art, yoga as well as architecture, archaeology and the natural history of India. We believe in personalised care, high quality service and happy journey. Explore with us now. 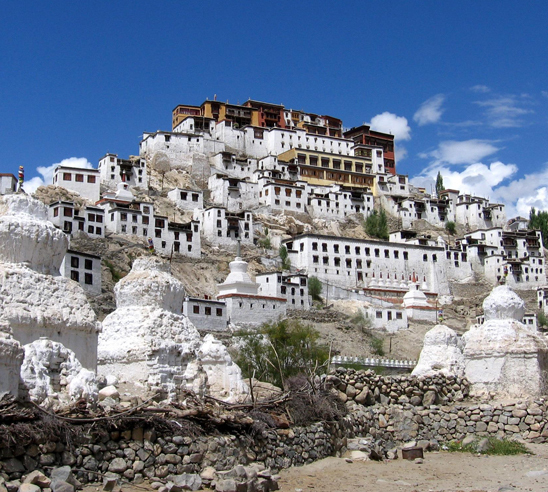 Ancient India Travel offers a range of Private Journeys in India. 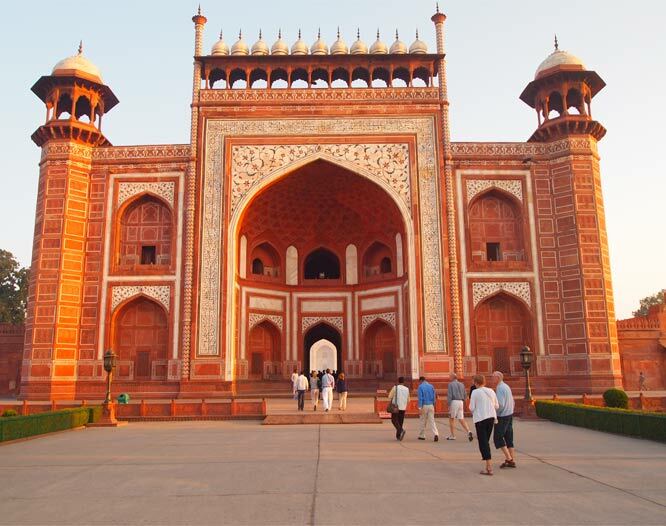 We believe this is the perfect way to explore India with your own private, professional tour guide and car with driver and free time to experience the finest restaurants, designer shopping and to discover more at your leisure. 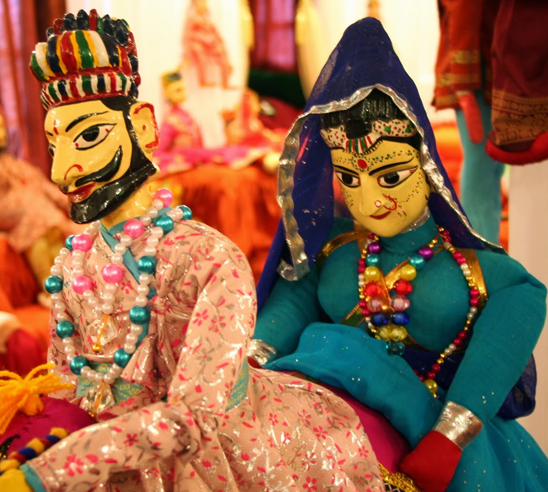 Let's allow Ancient India Travelto help you to plan a memorable trip of Incredible India. 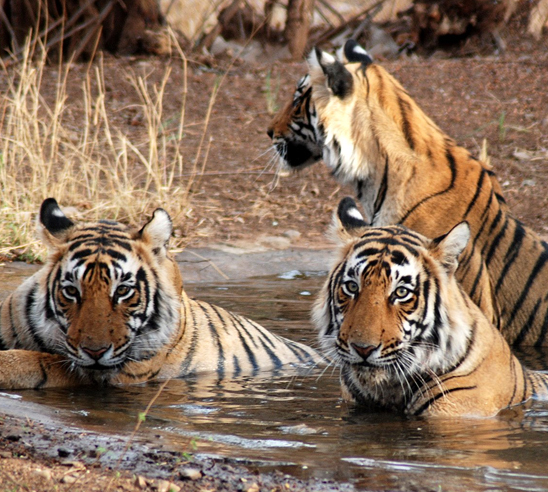 At Ancient India , we are wildlife safari experts and specialists in the Natural World, ensuring you get up close and personal with the wildlife in question while promoting responsible travel in India. Most of the Wildlife lovers travel to India to see Tigers in the wild, rightly, but to say that India has only the Tiger to offer will be incorrect. India is one of the richest bio-diverse areas in the world. Let's Explore with Ancient India Travel. India’s appeal is as diverse as its endless history. An epic patchwork quilt of experiences await, each idiosyncratic Indian or neighborhood locations knitted together with pervasive charm and vibrant culture. You’re not just visiting different parts of Indian continents , but you are exploring a whole continent of distinctive fabrics, compelling narratives, and rich traditions. 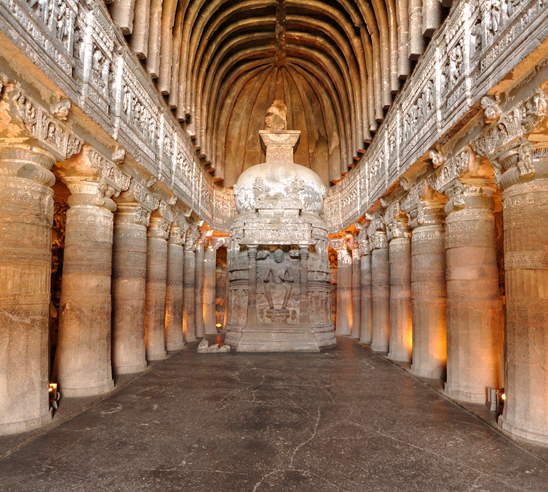 Exploring real India demands long expeditions. Experience is the best teacher”. This is our biggest strength today. With over 16 years experience of creating tailormade trips to India and Indian Subcontinents, we know what to suggest to our guests depending on which month they are travelling in. If you are keen to see some wild Asian Elephants and you tell us that you are coming to us in February, then we know which National Park we must send you to maximize the opportunities to see the same. With diverse landscapes and ethnic groups, a rich history and delicious cuisine, India is an intoxicating cultural experience for any traveller and a real feast for the senses! 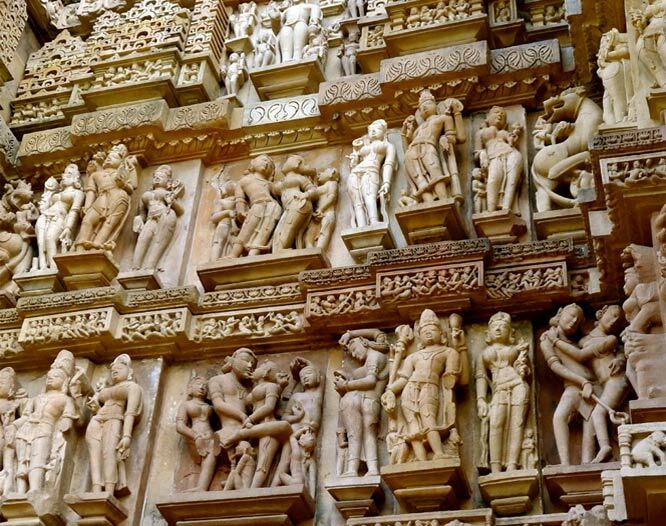 Let's come and explore cultural and natural history of India with Ancient India Travel . We are expert in shot memorable trips also. For thousands of years, people in India have turned to the holistic, traditional system of Ayurveda for healing and relaxation. Purported to be the world's oldest health care system, Ayurveda helps patients achieve full-body balance and wellbeing, using everything from custom-made meals to personal massages, bespoke oil treatments to other hand-picked methods of care. These days top ayurveda and spa resorts can be found all over India. Let's Ancient India helps you to select.